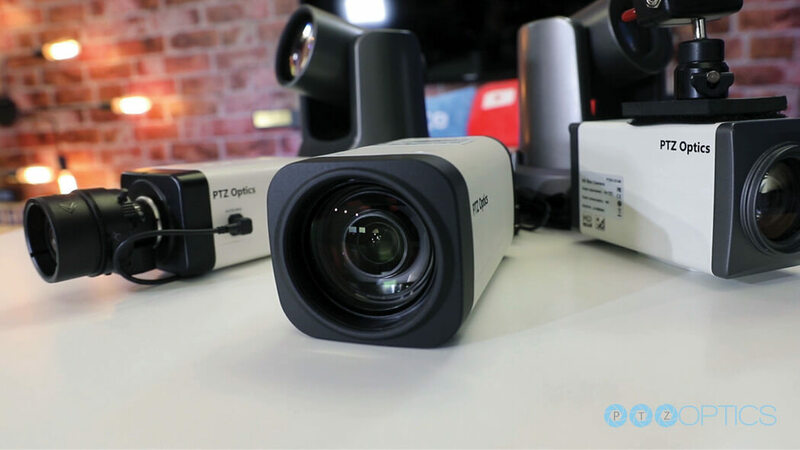 PTZOptics ZCam camera models are available with either wide-angle, 12X or 30X integrated optical zoom lenses. 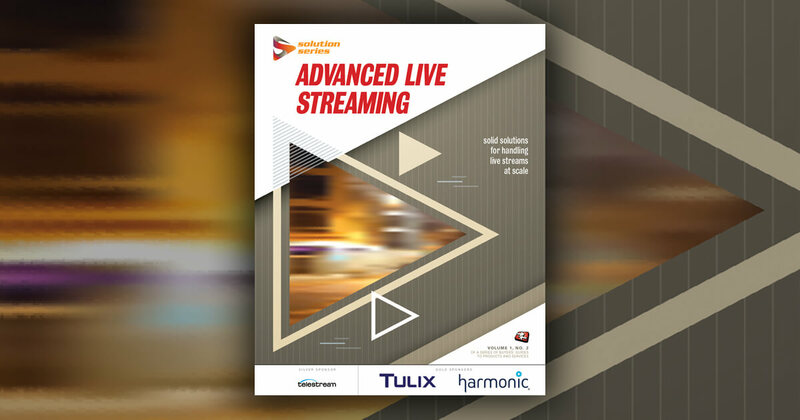 These live streaming cameras feature PoE (Power over Ethernet), 1080p60fps 3G-SDI and IP streaming. These cameras come with a 3-year warranty and they are supported by the industry top rated service team located outside Philadelphia, Pennsylvania, USA.